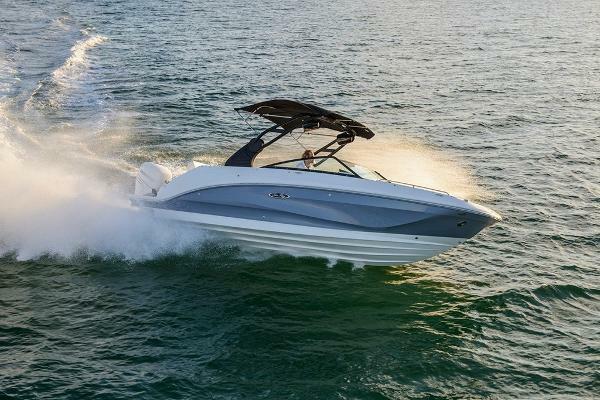 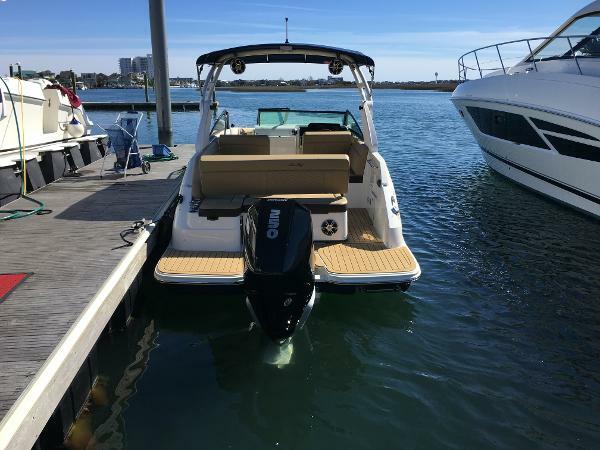 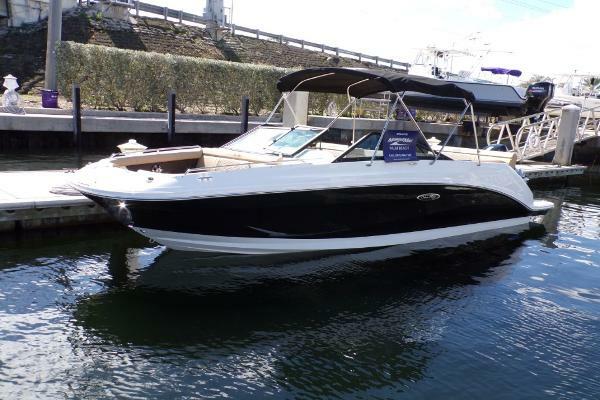 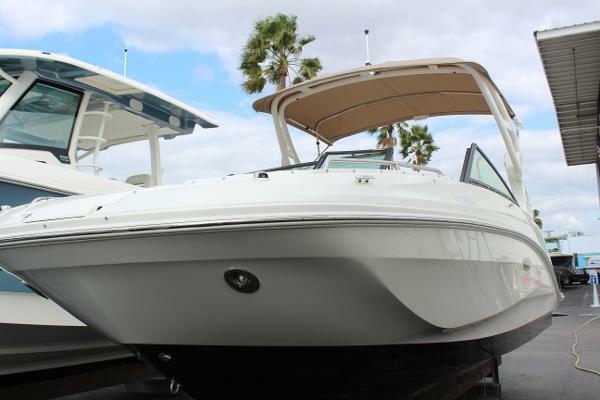 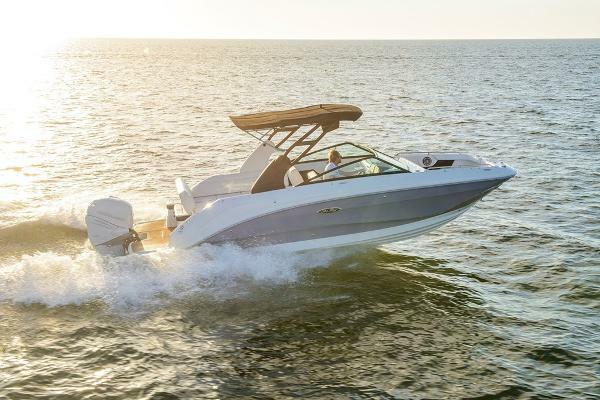 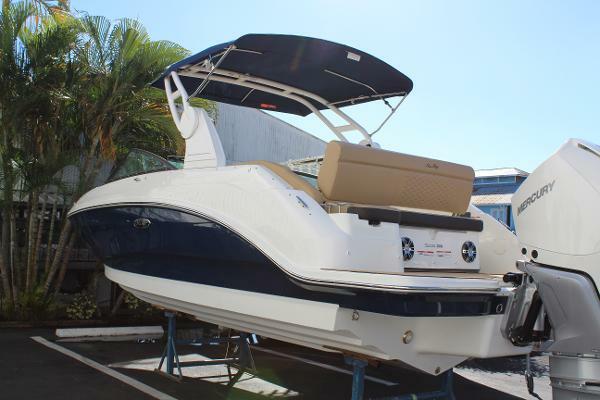 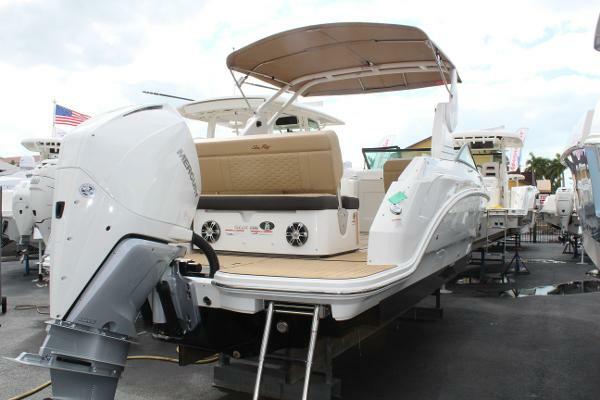 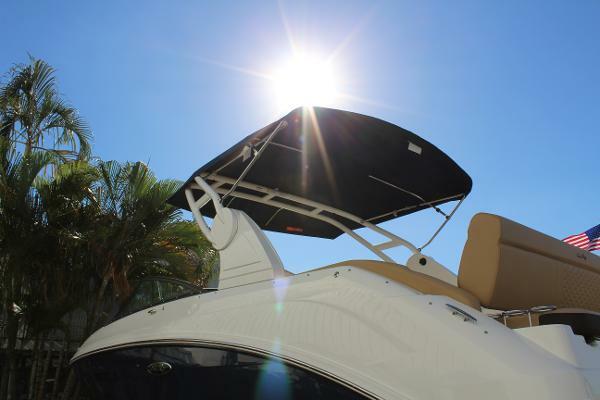 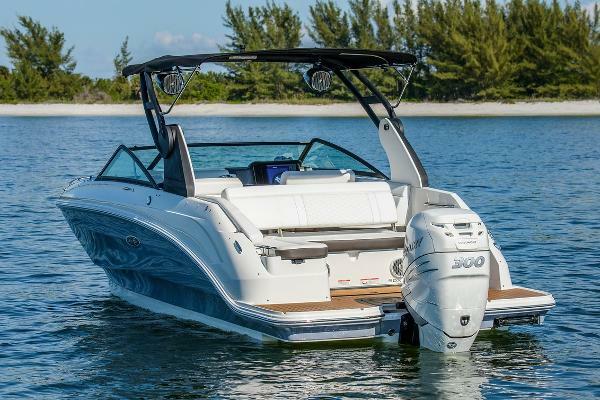 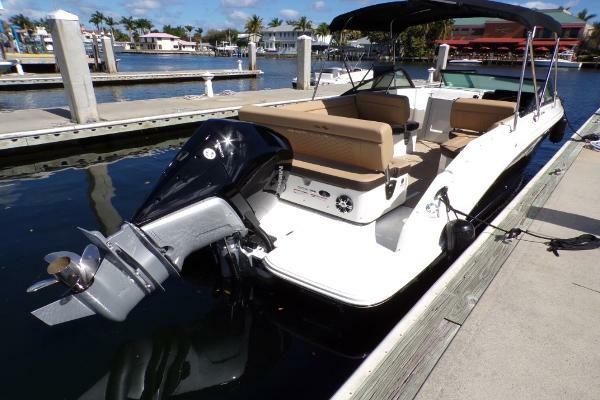 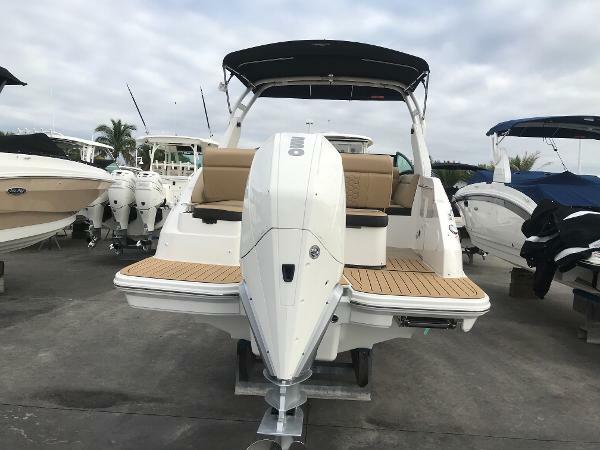 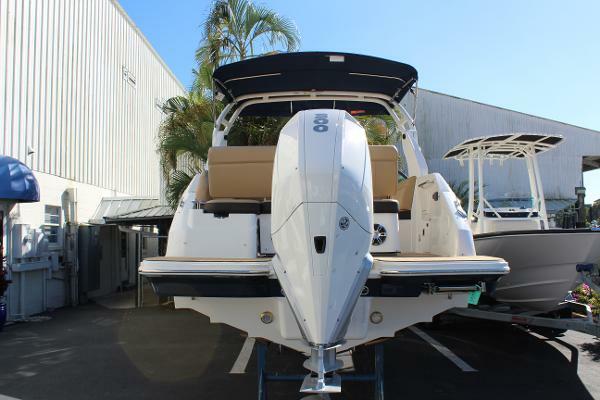 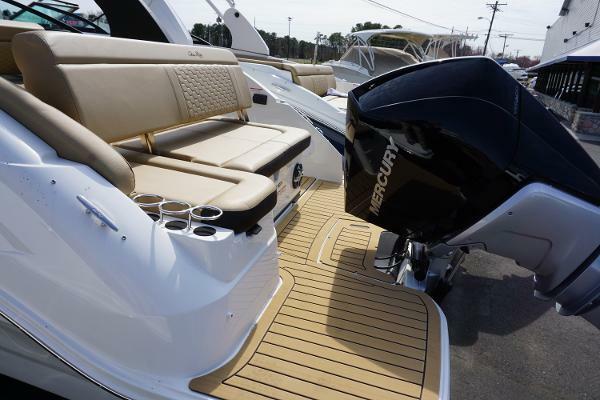 The Sea Ray SDX 250 OB turns every weekend into a joyous escape. 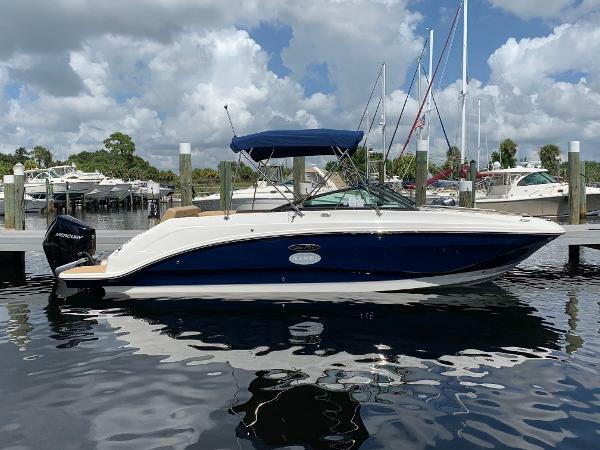 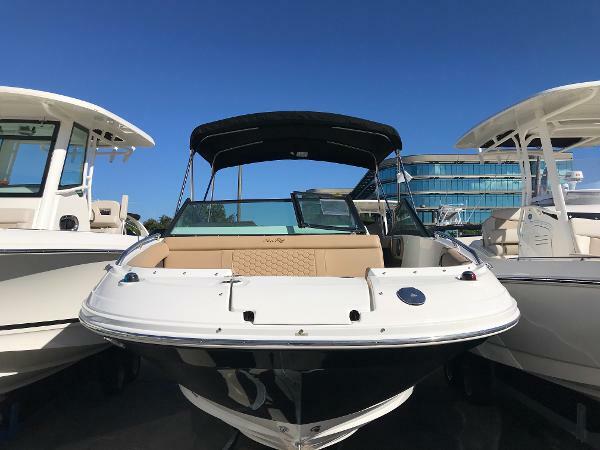 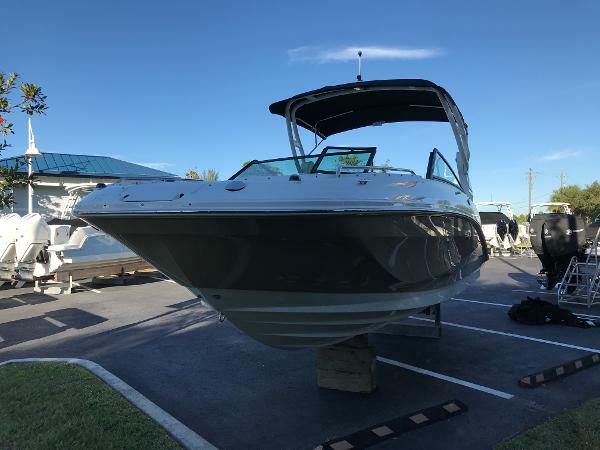 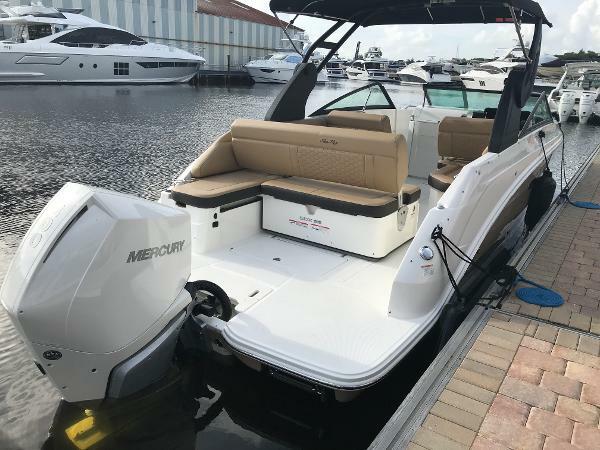 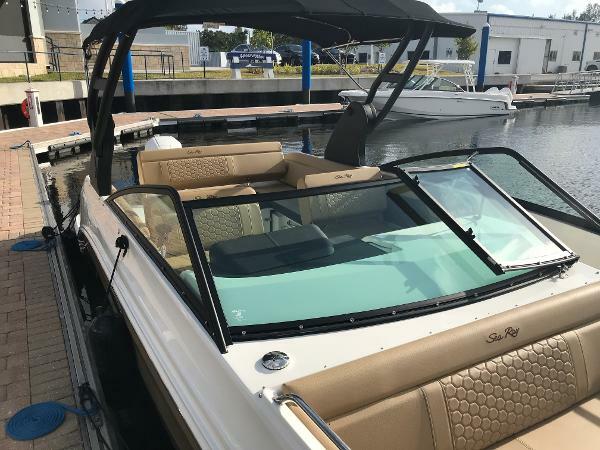 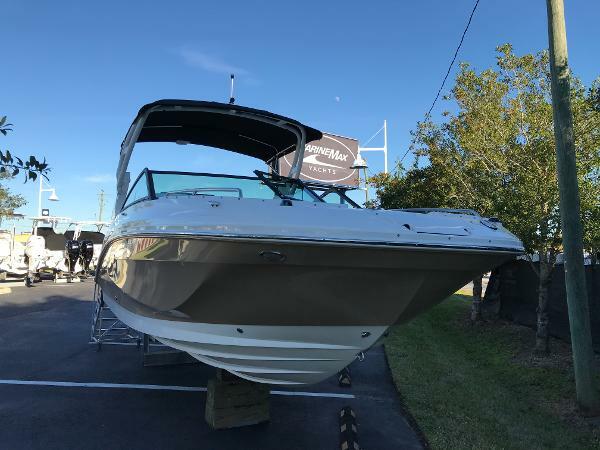 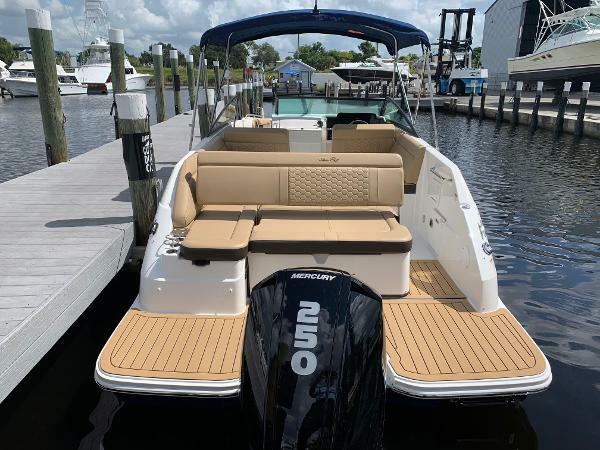 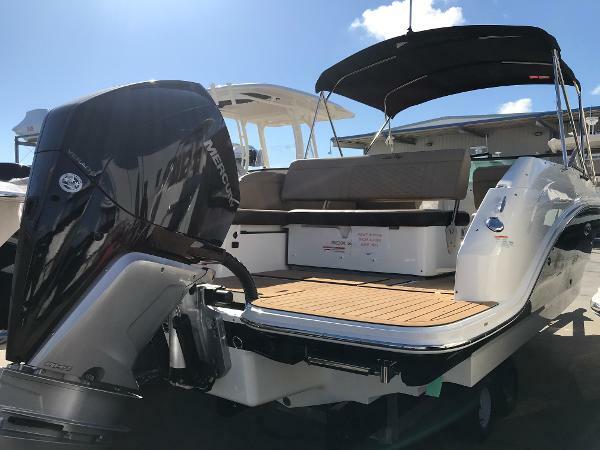 Bow to stern, this versatile deck boat reflects Sea Ray's commitment to quality craftsmanship and intelligent engineering, including a layout that encourages socialization and relaxation, and technology that ensures ease of use. 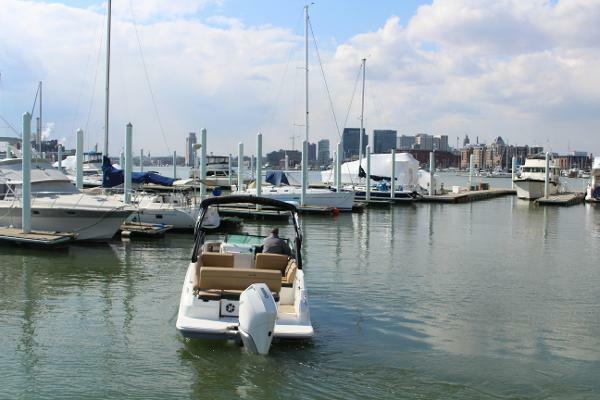 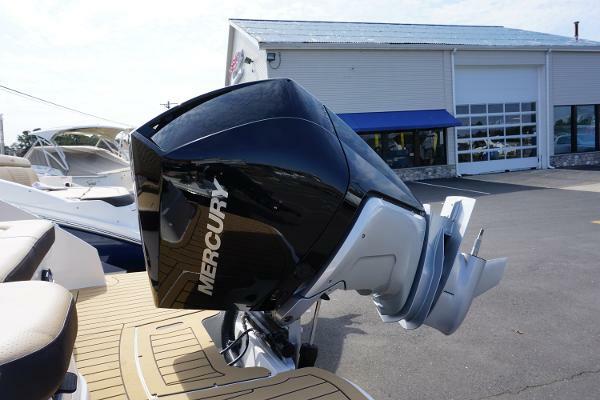 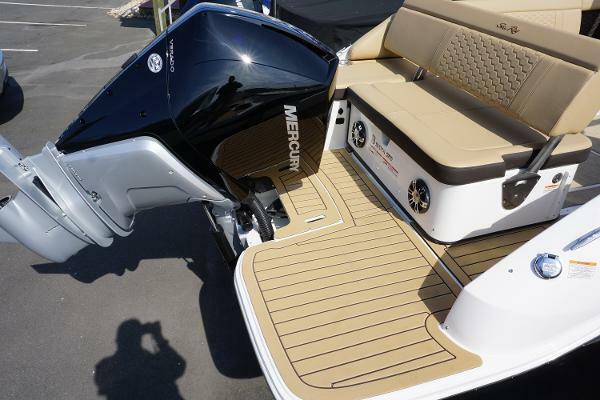 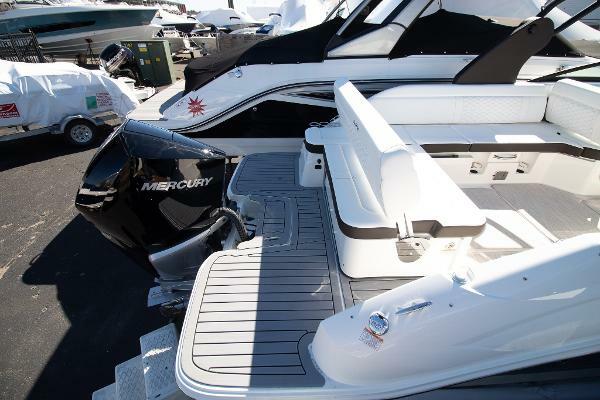 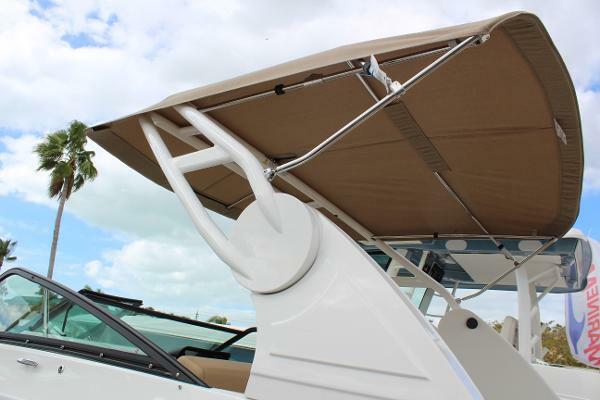 The addition of Mercury® outboard power adds freedom and flexibility to suit a variety of boating environments. 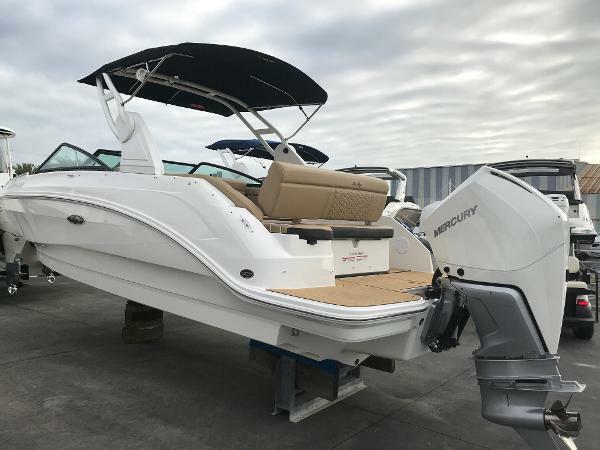 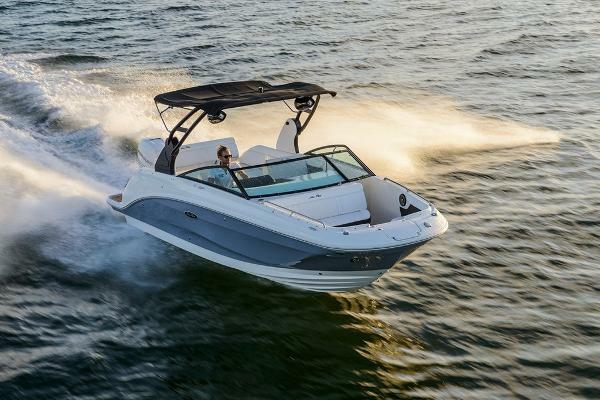 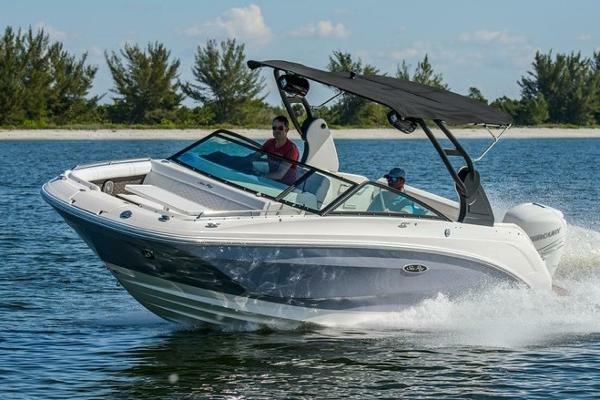 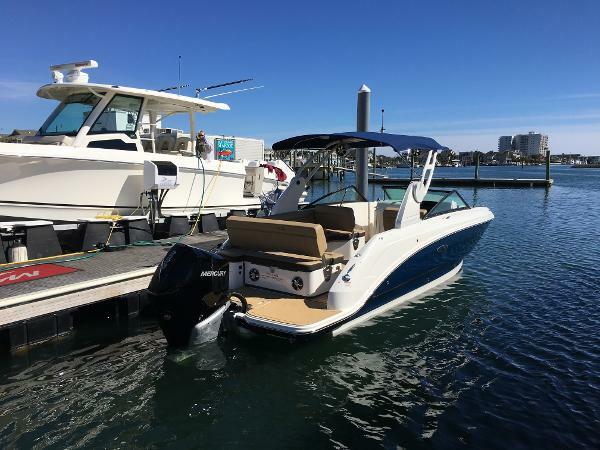 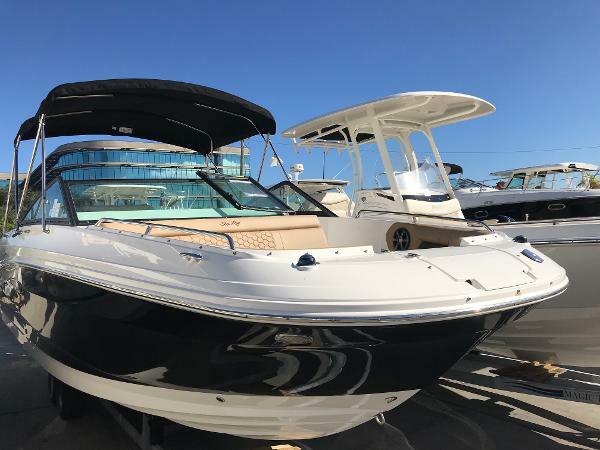 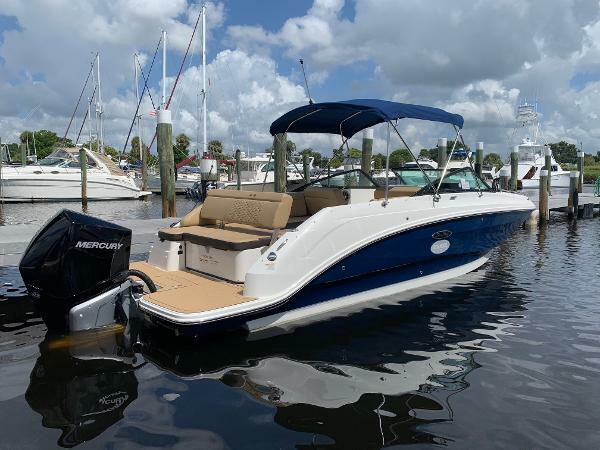 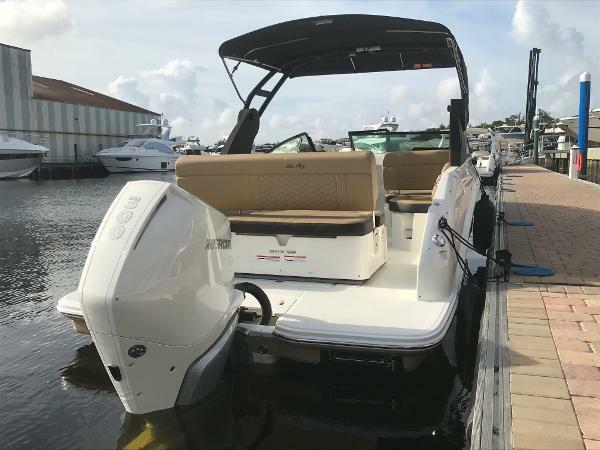 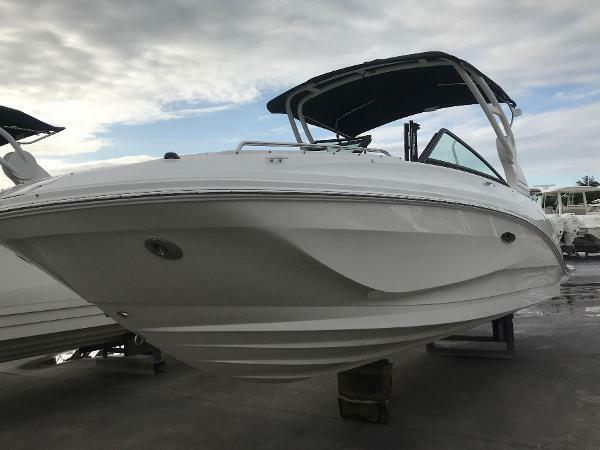 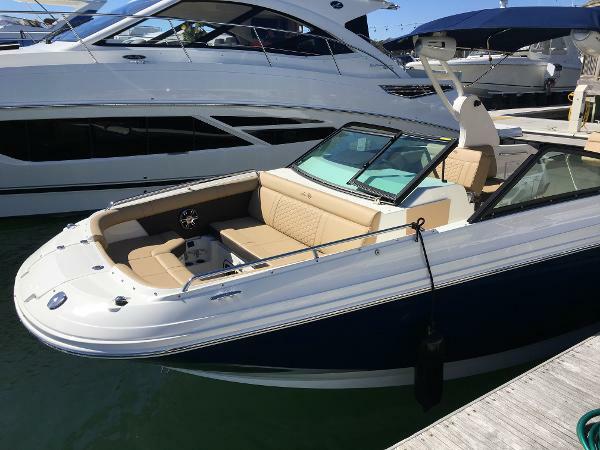 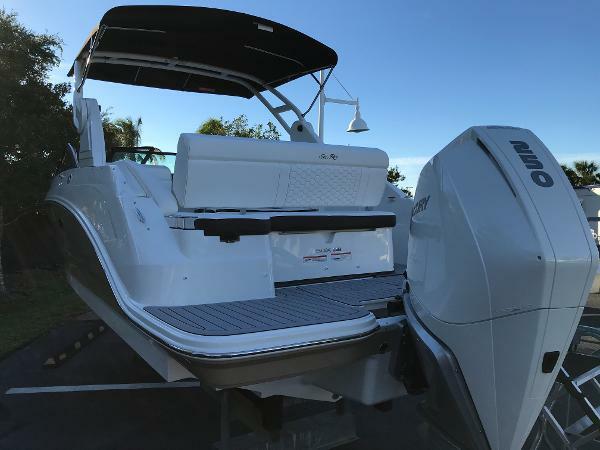 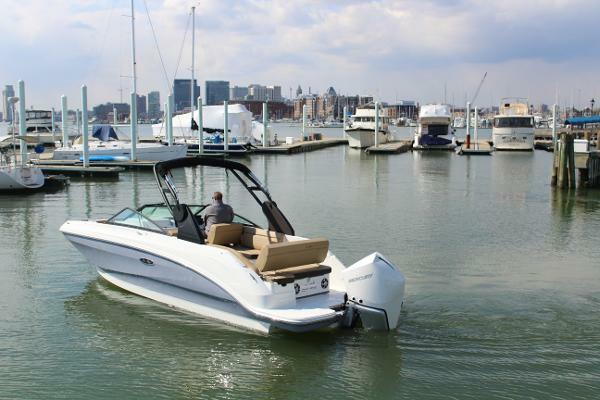 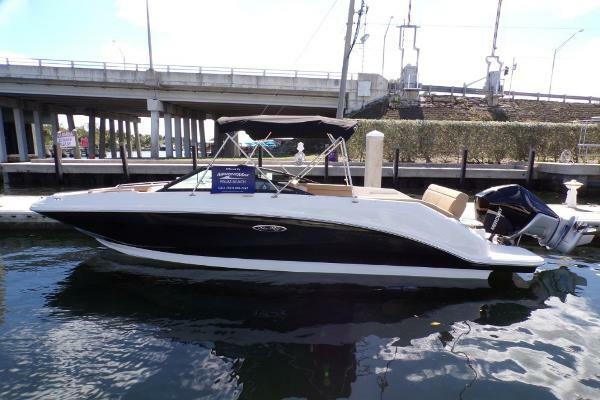 With impressive seating capacity, abundant storage and stylish good looks, the SDX 250 is the go-to for effortless family day boating.